Easily discover phone number area codes in the state of Florida. Browse a full list of Florida major metropolitan and citywide area codes. Florida is one of the most populace states in America. Having Florida phone numbers gets your business closer to the nearly 20 million people living in the state. 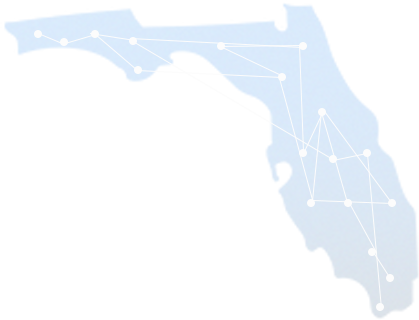 At Hosted Numbers it costs much less than you think to establish a local presence with a Florida phone area code. Traditional phone companies in Florida charge outrageous amounts for service. And you only get a few basic features for those high monthly rates. With our virtual phone numbers there are many more options and added features along with amazing, reliable call clarity. There are 9,000 local numbers to choose from with options in all 17 Florida state area codes. When your phone number is local it feels closer to home for Floridians. There are over 510,000 businesses in Florida fighting over numbers in every Florida area code. Hosted numbers are routed across our scalable cloud but they appear to be based within the state’s 53,625 square miles. Our customers enjoy that Florida area codes give their business a local presence, but they choose Hosted Numbers because of all the rich features that come with the low monthly cost. Reliability and sound quality that is second to none. Call forwarding to any phone you choose. 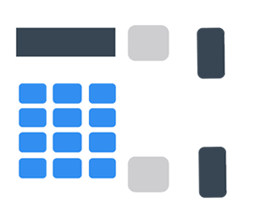 Customization for where and when call forwarding occurs with the Forwarding Schedule feature. 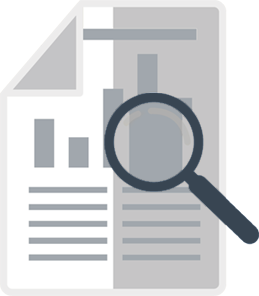 Call reports that are super easy to setup and utilize to discover who your Florida customers are and what they want. Call tracking can help you gauge campaign performance so you’re not wasting money or missing opportunities. Attach notes to each call for more effective follow up and tracking. Add call recording for just $1 a month to improve customer interaction. The assurance of having a U.S.-based customer support team at your disposal 24/7. If you already have Florida phone numbers but would like all these value-add features Hosted Numbers can transfer your number to our service. It’s easy, affordable and your calls won’t be interrupted. To create a national presence for your local Florida business, you can also add on a toll-free number as well. With Hosted Numbers you have the tools to improve customer acquisition - it’s a Florida phone service that can pay for itself! Traditional phone companies in Florida may make establishing phone service a hassle, but that’s not the case at Hosted Numbers. With our Online Number Picker you can handle the entire process on your own in minutes. Use a city name or Florida area code to quickly search through our database of 300,000+ available phone numbers. You can even search specifically for a vanity number or call us to get a customized number. This Florida area code lookup makes it easy to target specific cities and areas in the Sunshine State. The Online Number Portal is the #1 tool for finding the best available phone numbers within any of these Florida area codes. Get yours today!